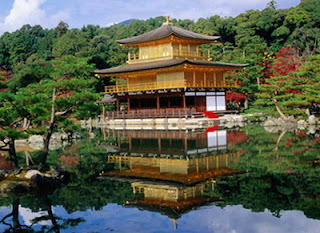 Kyoto is a historical city in Japan that has many Tourist Attractions. Kyoto, Japan's former imperial capital is an ancient city with a glittering light. Here you will see a mix of futuristic and traditional touches. You can get around to see 2,000 ancient temples, then dinner in the modern restaurant. At first glance, geisha were also seen along the road and soon you will feel like thrown into the 18th century. Kyoto is full of cultural relics is the most important cultural tourism destination in Japan. Kyoto was always beautiful throughout the year, snow in winter, Sakura bloom in the spring, the hills are cool in summer, and colorful views of autumn leaves. Some tourism places in Kyoto that are most frequently visited are Kiyomizudera temple, Kinkaku-ji temple, Kyoto Gosho (Imperial Palace in Kyoto), Kyoto Tower, and much more. Kyoto Gosho. 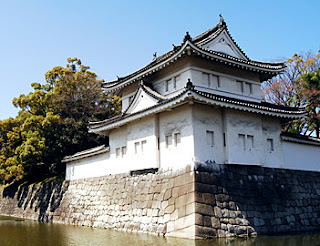 This palace was the residence of the imperial family for more than 1,000 years. 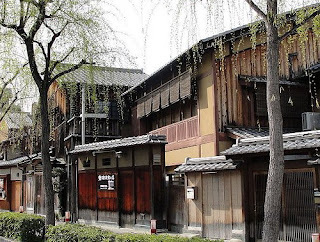 But in 1868 the palace "Kyoto Gosho" moved to Tokyo. Kyoto Gosho has rectangular shape, with a length of 450 meters from north to south and 250 meters from east to west. 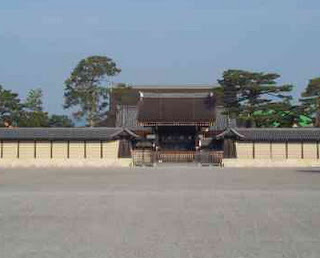 The palace was the extent of about 110,000 square meters, and has six doors, including the main gate Kenreimon. Kyoto imperial palace surrounded by a wall called Tsuiji land. The palace was founded in the middle of the city and the city is divided into rectangular blocks of four, like a model capital city palace in China. Kyoto tower is the tallest building in Kyoto. Kyoto Tower Height reaches 131m.131 m is based on a population of 1,310,000 at the time was built. 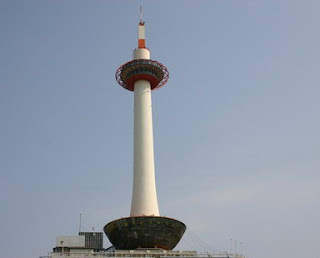 Many people say that the tower was designed as a white Japanese candle. But it's wrong. According to the designer, the tower was designed as a lighthouse to illuminate Kyoto city. When it was built, there was an argument. Some people said that "Such an unconventional tower does not fit to Kyoto." But now it has become one of the symbol of Kyoto city, and it welcomes your arrival at Kyoto station. From Kyoto tower you can see whole the Kyoto city view. Kiyomizudera is an ancient Buddhist temple, Kiyomizudera built in 798 and was 10 times were damaged or burned by war or natural disaster. 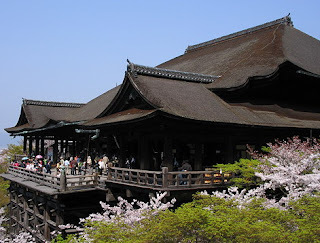 Kiyomizudera name that has meaning temple holy water comes from springs which until now has never been dry and continue to flow in kiyomizudera have properties described as evil exorcist, the carrier's blessing, gave offspring, success for the visitors. a temple of gold (Kin = gold). It was said that the temple is made ​​of pure gold. Visitors are prohibited from touching especially enter the temple. So, can only see up close, while take some pictures. Kinkaku-ji Temple is at the center of an artificial pool, and surrounded by beautiful gardens unique to Japan. If you are on vacation in Kyoto, Japan, where it could be a reference mandatory to visit. Along the way of gion district, we could see a row of stalls with traditional Japanese design. Lots of food places and shopping places can be visited. The Gion District is an entertainment area and one of the remaining geisha areas. Hanamikoji, is a street where most of the 17th century wooden teahouses are to be found and a place to catch a glimpse of a geisha. Nijou castle known as the official residence of Shogun Tokugawa during their duties in the imperial capital of Kyoto to accompany the official residence of the Emperor of Japan in Kyoto (Kyoto Gosho). Nijoujou complex is vast not less than Kyoto Gosho, starting from the main gate, main building Ninomaru Gouten, Honmaru Gouten to extensive gardens. The most interesting part of Ninomaru Gouten, the floor will creak even just stepped softly.